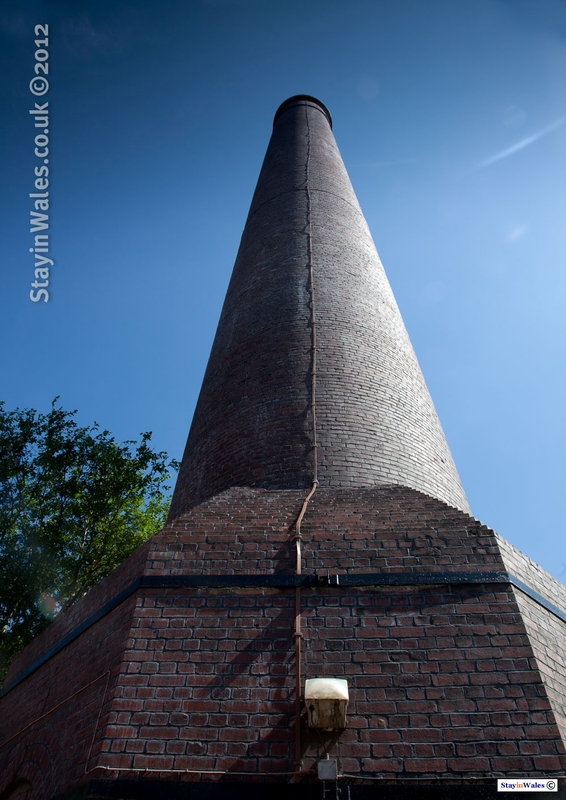 Dating from the 1940s, the red brick chimney at Cefn Coed Colliery is 120ft high. The Dulais Valley was home to several coal mines after the opening of the Neath and Brecon railway in 1863. The area had seams of good quality anthracite which was mined at Crynant, Brynteg, Llwynon, Dillwyn and Cefn Coed Collieries.